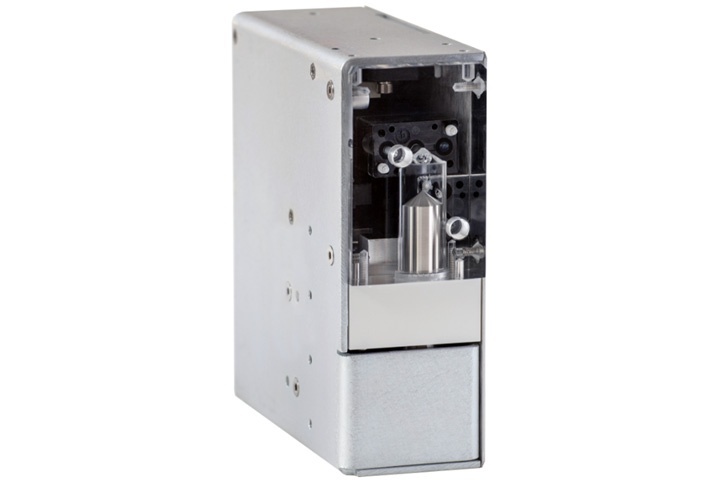 The Cavro Pulssar PSR series of OEM piston pumps provides unmatched reliability for automated diluting and dispensing applications. This fully programmable pump features integrated solenoid valves – allowing it to act as a standalone module – with an optional pressure sensor to enhance process security. The pump’s stepper motor-controlled rack and pinion drive design offers an excellent combination of high resolution and high drive forces, making it suitable for both dispensing and rinsing applications. This is combined with virtually maintenance­free operation.